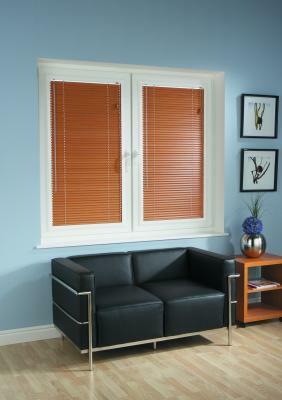 Manufacturers & suppliers of window blinds for homes & businesses in Shropshire & the West Midlands. 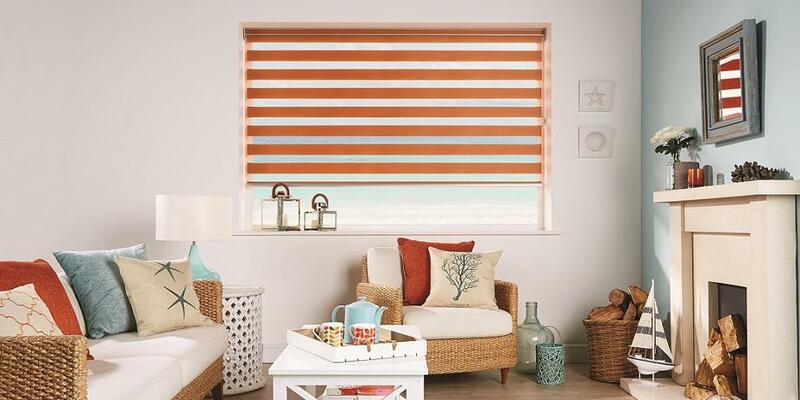 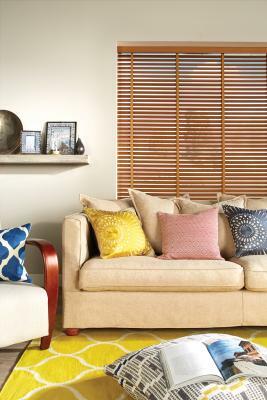 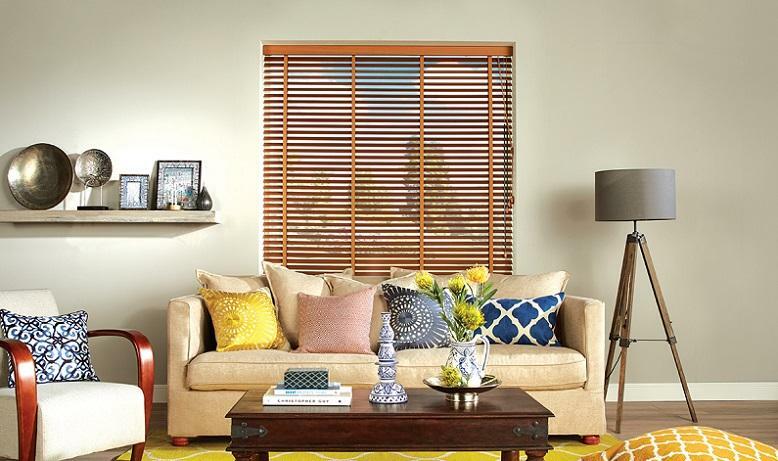 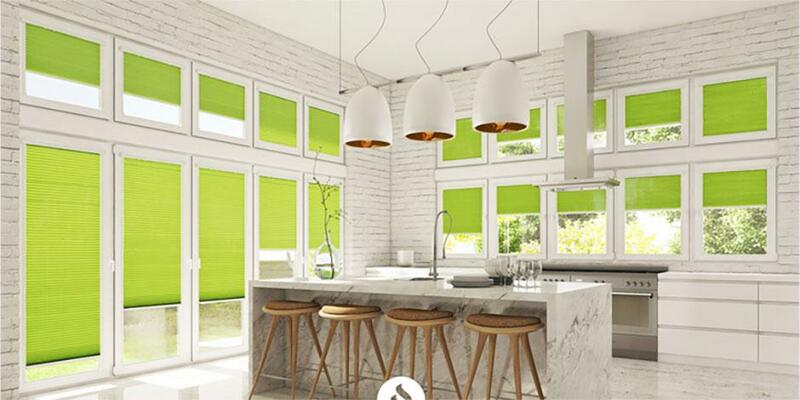 Telford Window Blinds are a family run business with over 25 years experience of manufacturing and supplying blinds in the Shropshire and West Midlands areas. 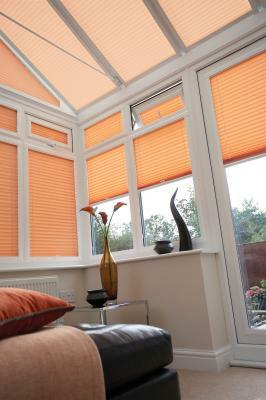 Our factory is based in Telford, Shropshire. 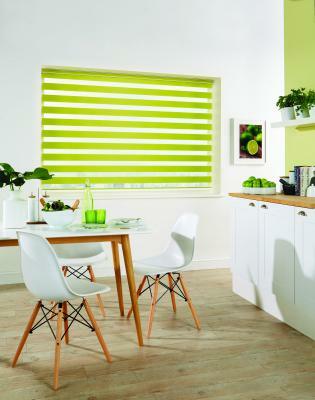 Telford Window Blinds can supply and fit a range of childproof vertical, roller and venetian blinds, all specially made to ensure that your child is kept safe. 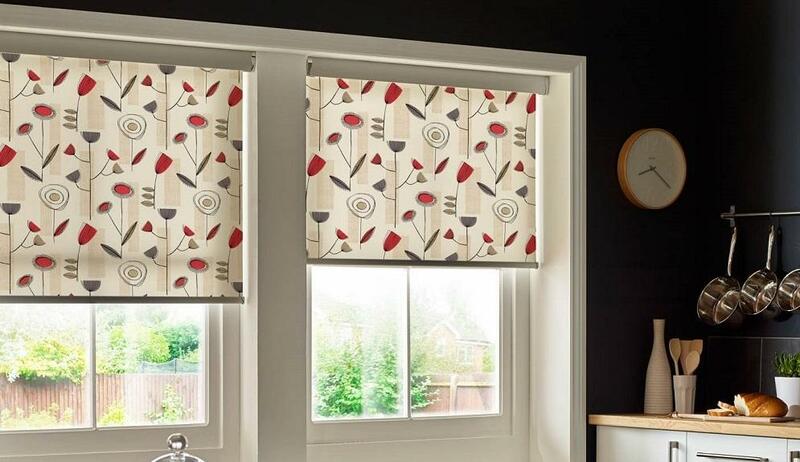 These blinds are ideal for schools, nurseries and throughout your home. 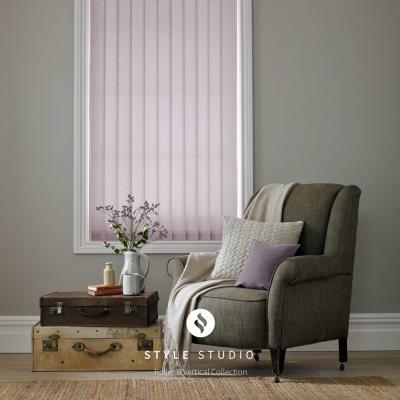 Telford Window Blinds supply and fit blinds throughout Shropshire and the West Midlands including Telford, Shrewsbury, Shifnal, Newport, Bridgnorth, Much Wenlock, Church Stretton, Wolverhampton, Market Drayton and Albrighton. 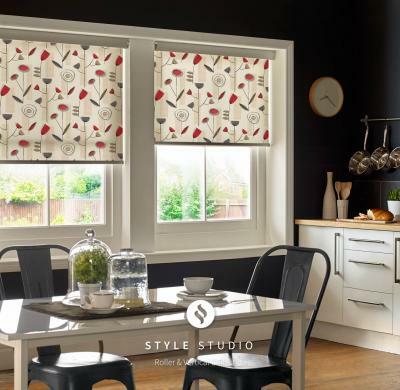 For your FREE no obligation home visit and quotation CALL 01952 240 222.Alternatively complete an online enquiry form or e-mail us.